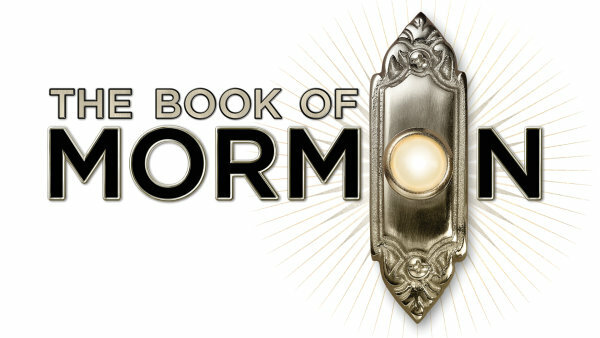 Win Tickets to see The Book of Mormon! 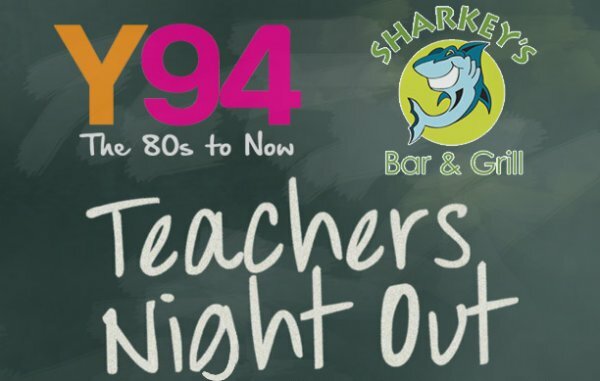 Get Your FREE Tickets To Teacher's Night Out At Sharkey's! 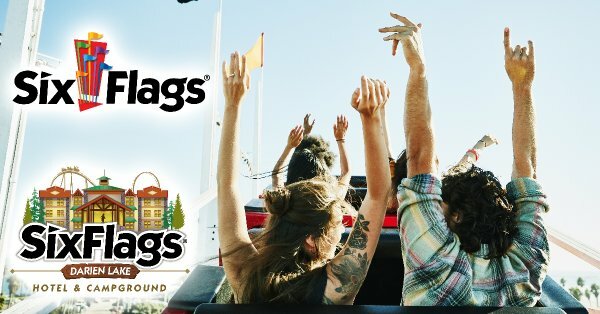 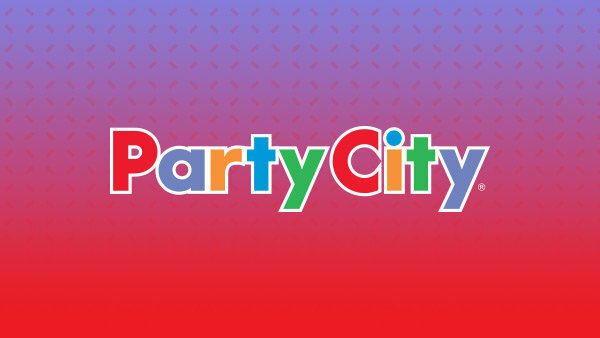 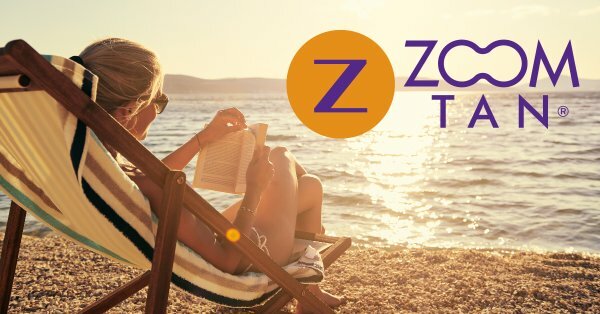 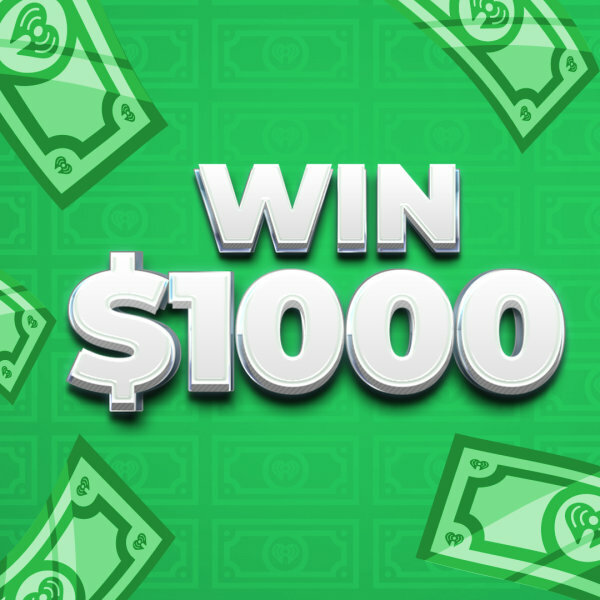 Win the Darien Lake Stay and Play from Y94!